Secaucus, NJ-based Hartz Mountain has previously stated while in contract for the property that it plans to demolish the more than 413,500-square-foot complex and develop warehouse and distribution space at the site. Newsday’s headquarters in Melville, NY. 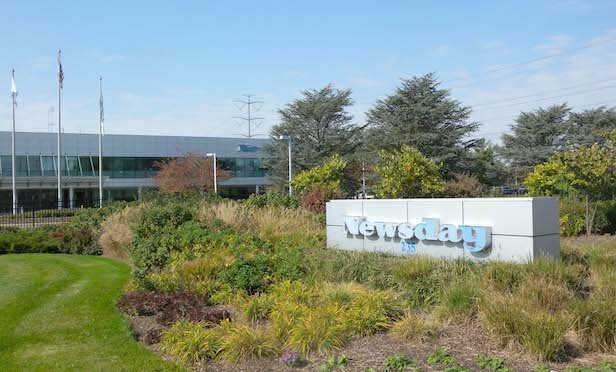 MELVILLE, NY—The corporate offices and printing operations of Long Island daily newspaper Newsday has been sold by its parent Tribune Media Co. to Hartz Mountain Industries, Inc. for $54.5 million.